And as you can see, there are quite a few interesting announcements this time around! You’ve got the final forms of the starters. The other island guardians. New Battle Frontier like features such as the Battle Tree! It’s almost a bit much to take in at once! So let’s start with the most important reveal. Namely, the final evolutionary forms of the Alola starter Pokemon. These match the leaked designs perfectly, all have at least one interesting signature move and seem a little more competitively viable than starters were in the past. 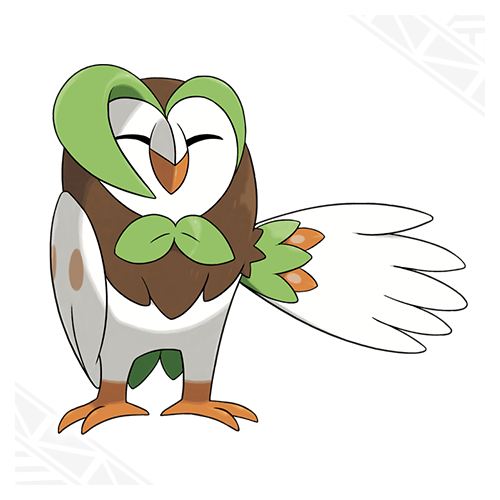 Like Decidueye, Rowlett’s final form! This Grass/Ghost type (yeah, bet you didn’t see that one coming?) 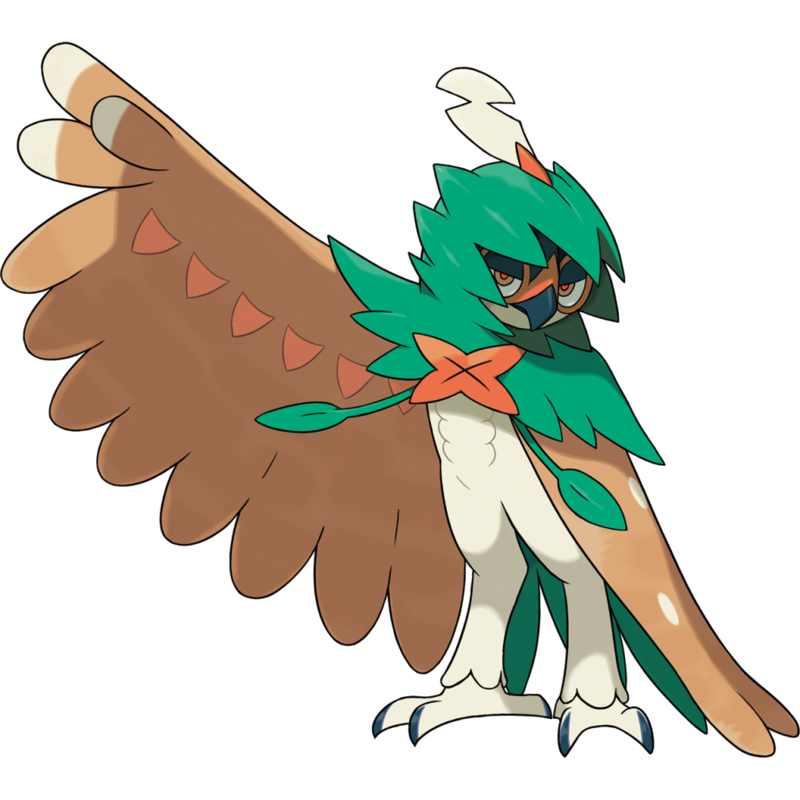 is known as the Arrow Quill Pokemon and use the arrow quills from its wings to attack with immense speed and pinpoint accuracy. In addition to that, its signature move (Spirit Shackle) stops the opponent fleeing the battle or switching out once it’s been hit. So it’s like an attacking version of Mean Look or Spider Web. 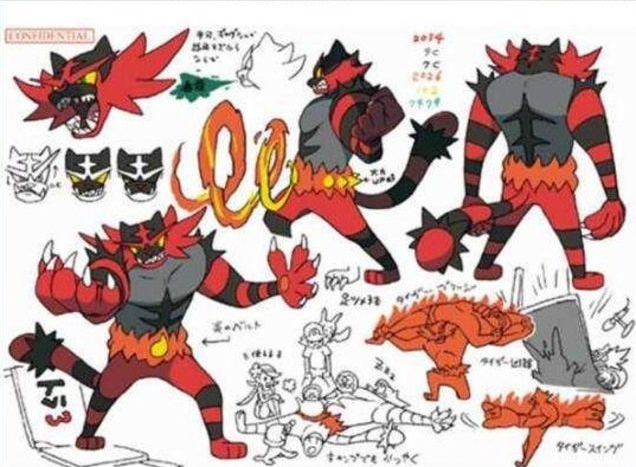 We also get to see Incineroar, Litten’s final evolution. Remember that wrestler cat from the leaks? Yeah, it’s real. What’s more, the press release and site even compare it to a wrestler, calling it the ‘Heel’ Pokemon! But hey, at least it’s a Fire/Dark type instead of another Fire/Fighting one! And like Decidueye before it, Incineroar has a special signature move only it can learn. This is called Darkest Lariat, and it ignores the effects of any stat changes the opponent might have on it. So it sounds useful in competitive play if Incineroar’s stats aren’t too bad. Which just leaves us with the final starter’s last form. Namely, Primarina. 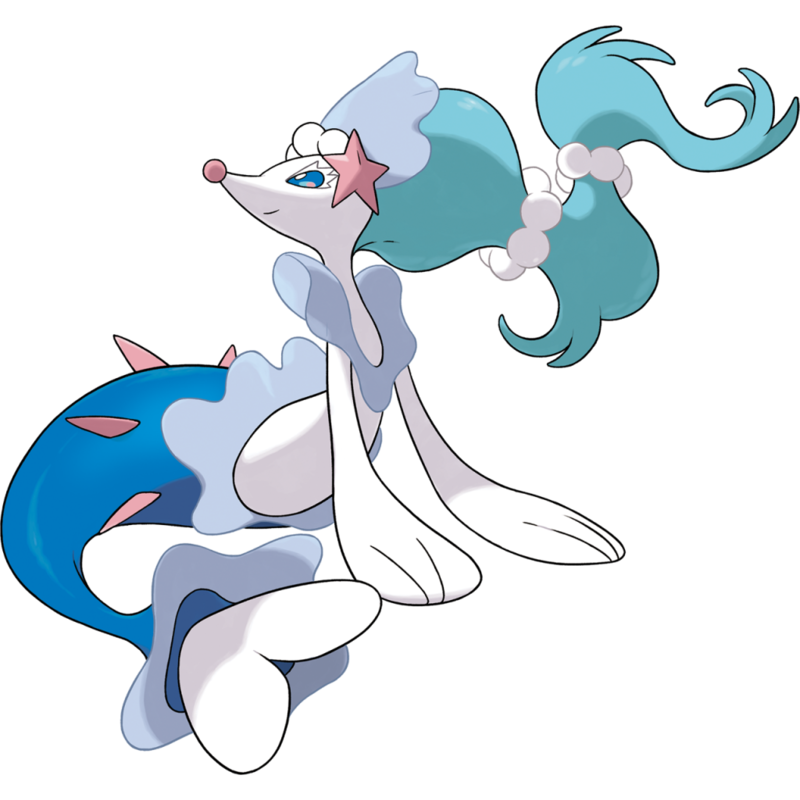 As per the leaks and datamine, it’s a Water/Fairy type mermaid Pokemon. 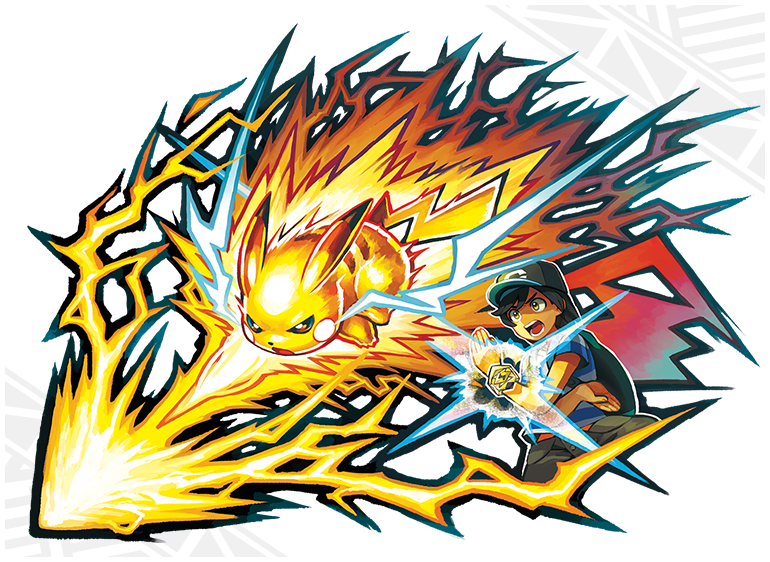 Its special move is called Sparkling Aria and seems to be a move for team battles more than anything else. Why? Because it heals the burns of any target it strikes, something which seems kind of useless against an opponent. But those starters aren’t the only ones announced today. Oh no, that weird Lunaala ‘pre evolution’ was revealed too. 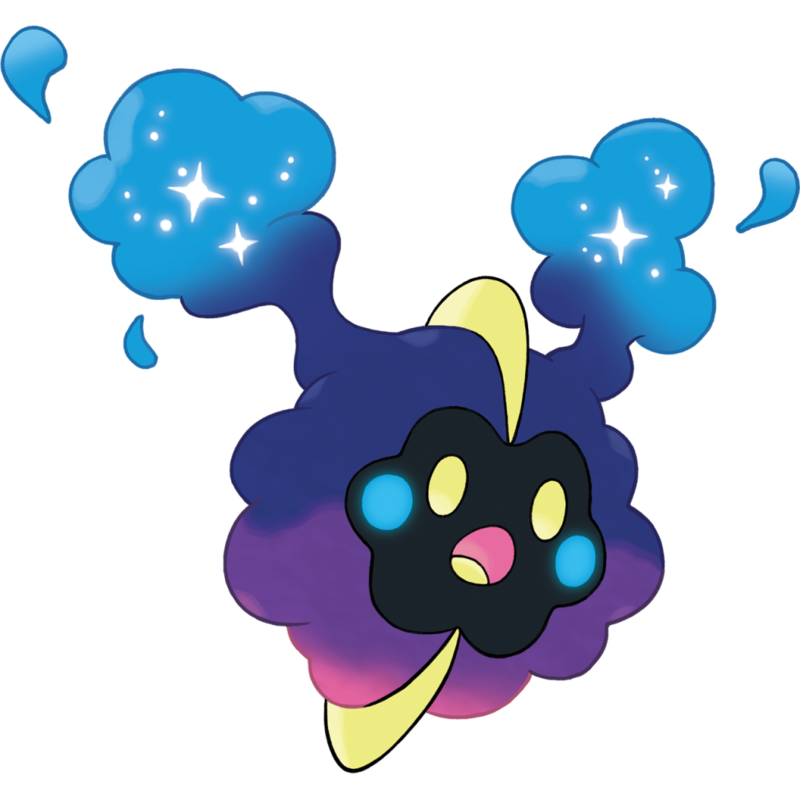 Named Cosmog and with a pure Psychic typing, it’s apparently extremely rare and gains more power when light falls on it. A pretty obvious hint to how you’ll find Solgaleo and Lunaala if there ever was. 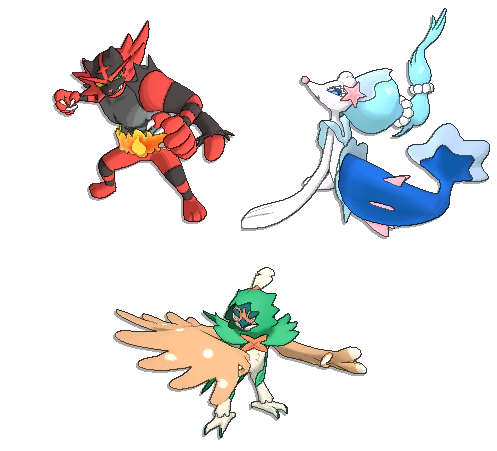 And in addition to all that, they also revealed the other three Alola regional guardians; Tapu Lele, Tapu Bulu and Tapu Fini. 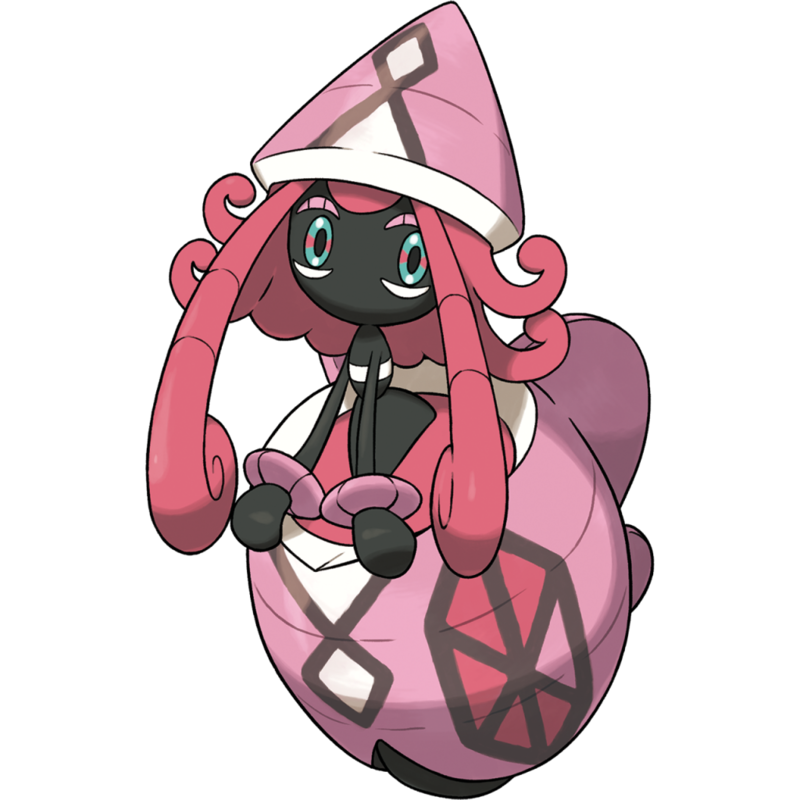 The first of these (Tapu Lele) is the guardian of Akala Island, and is a Psychic/Fairy type. Interestingly, it has the ability Psychic Surge, which turns the field into Psychic Terrain, boosts the power of Psychic moves and prevents Pokemon on the ground from being hit by priority moves. 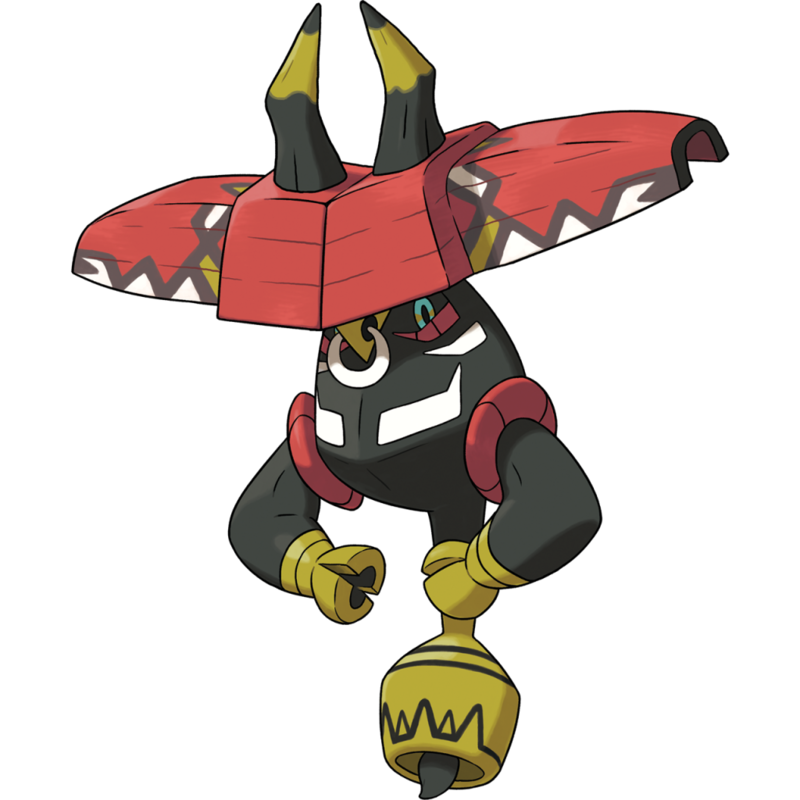 Tapu Bulu on the other hand is a guardian that looks a bit like a bull, and protects Ula’ula Island. A Grass/Fairy type, it comes with the ability Grassy Surge, which turns the field into Grassy Terrain. This boosts the power of grass type moves, restores HP for Pokemon on the ground each turn and halves the damage caused by Earthquake, Magnitude and Bulldoze. Which just leaves us with the final guardian, Tapu Fini. 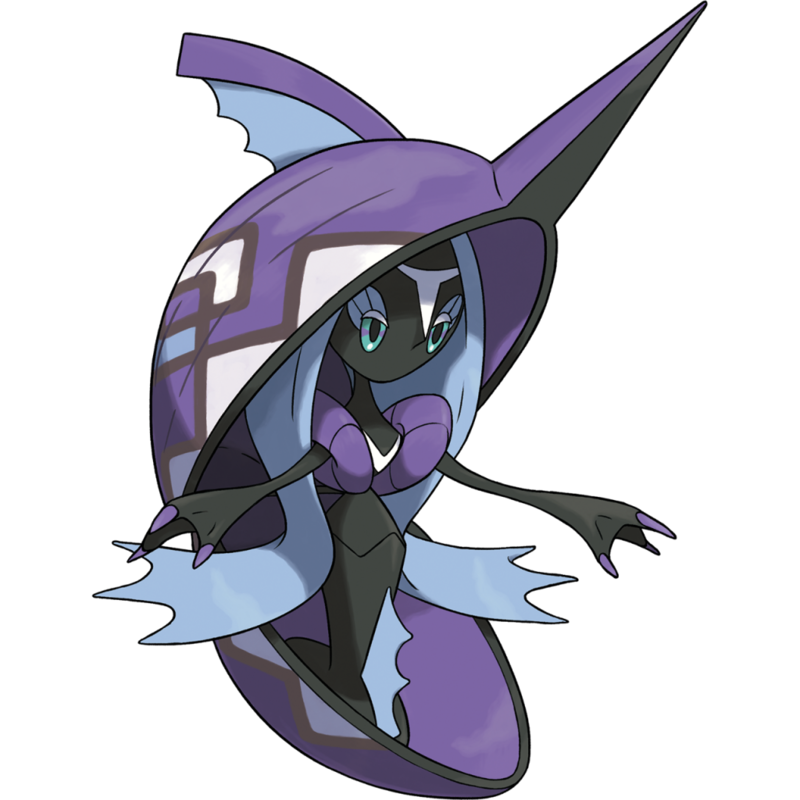 As can be expected from the name, it’s a Water/Fairy type and it acts as the guardian deity of Poni Island. And like its brethren, it too has its own surge ability. This one is called Misty Surge, and activates (wait for it) Misty Terrain. But it doesn’t power up Water types! Oh no, instead it halves the damage dragon type moves do to Pokemon on the ground and prevents said Pokemon from being afflicted with status conditions or confusion. Guess it’s a bit different in that aspect then! 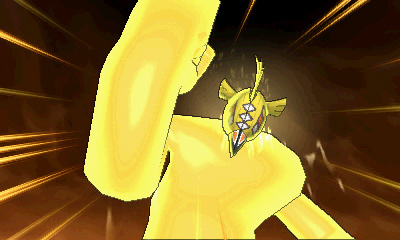 We also get to see a new Z-Move that’s exclusive to the guardian deities. This one is called ‘Guardian of Alola’, and summons a huge avatar that the guardian combines with to attack its opponent. It does damage equal to 75% of the target’s remaining HP. So that’s all the new Pokemon from the announcement. But don’t worry, we also got some new Alola forms too! 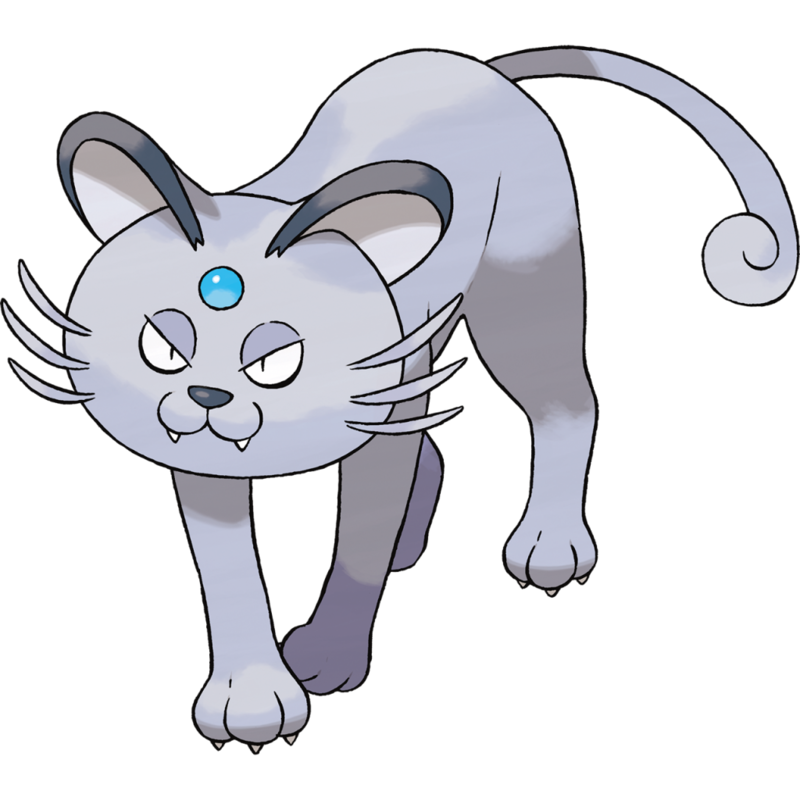 Like Alolan Persian, the Garfield like cat that’s sharply divided opinions on Twitter! Not much to say here, other than a confirmation that it’s a Dark type Pokemon. Or that it’s an intelligent Pokemon which doesn’t like being loyal to its owner. In addition to new Pokemon and forms, the trailer also confirms another rumour that’s going around. Namely, that the Pokemon League is being formed during Pokemon Sun and Moon. It’ll be built on top of a certain mountain, and likely give you an Elite Four and Champion to fight somewhere near the end. Which brings us to the final announcement. Namely, the Battle Tree. This basically acts like the Battle Frontier or Tower from past games, complete with cameos from previous games! Like Cynthia, champion of the Sinnoh Elite Four. 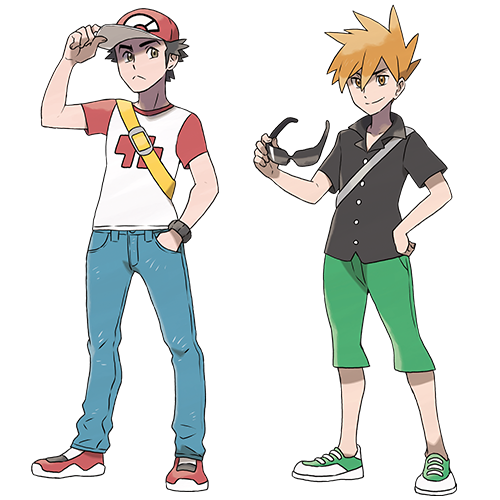 Or Red and Blue from the first generation games! Or heck, even Wally from Pokemon Ruby and Sapphire! And you can scout your opponents here too. So if you’ve beat Red in battle? You can then team up with him against other opponents! So that’s the last bit of info from the new trailer. But what do you think of it? Did you like the new Pokemon? Do features like the Battle Tree make you excited for the games? Either way, post your thoughts on the matter at the Gaming Reinvented forums or on social media today! 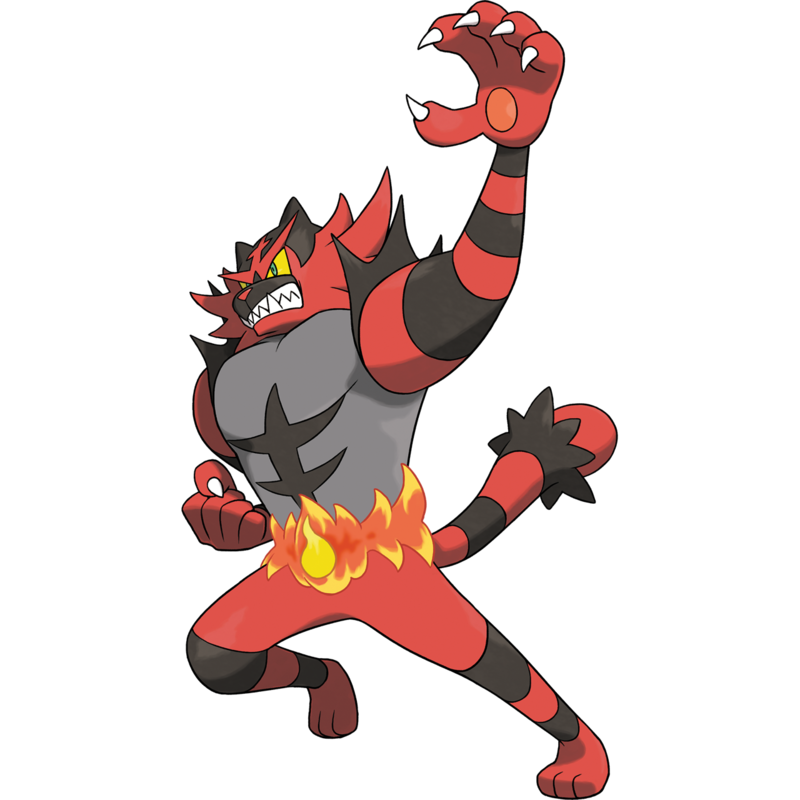 I'm glad Incineroar is fire/dark type, but I'm not a fan of the wrestler design. I'll still use him though… I guess.